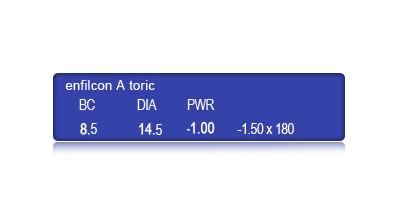 CooperVision Avaira toric lenses are both stable and accurate due to an Improved Weight Design. This type of design is multidimensional to ensure optimal visual acuity, fit and comfort. 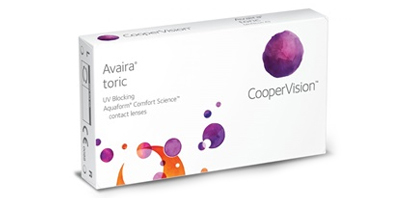 CooperVision’s exclusive Aquaform Technology makes Avaira a naturally hydrophilic contact lens that retains water within the lens, reducing dehydration. It also combines low modulus and high oxygen transmissibility for added comfort and breathability. Avaira lenses also feature Polyethylene Glycol (PEG), a highly effective lubricating agent that tightly binds water throughout the lens. Together they deliver a lens that lets your eyes breathe and stay moist naturally for long-lasting comfort throughout your day and the life of the lens. 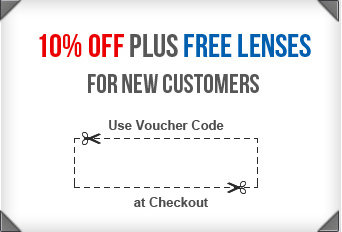 As an added benefit, these lenses also help block harmful UV rays. 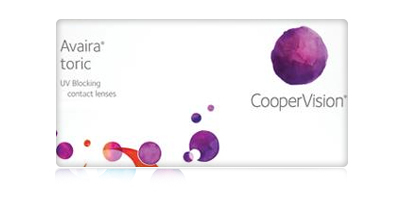 Place an order for CooperVision Avaira Toric lenses with us and get fast delivery to your doorstep. 98% of orders are usually despatched on the same day as placement.